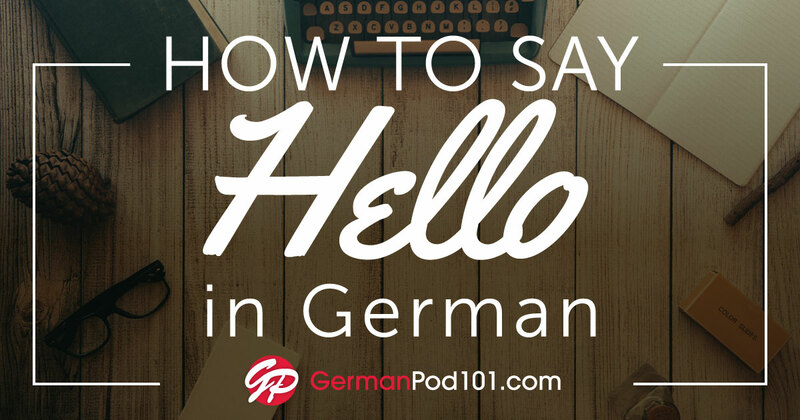 Happy Holidays and Happy New Year From GermanPod101.com! 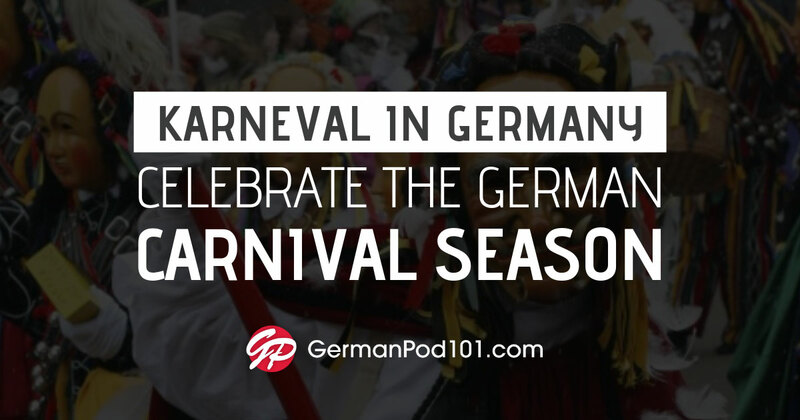 Happy Holidays and Happy New Year from everyone here at GermanPod101.com! 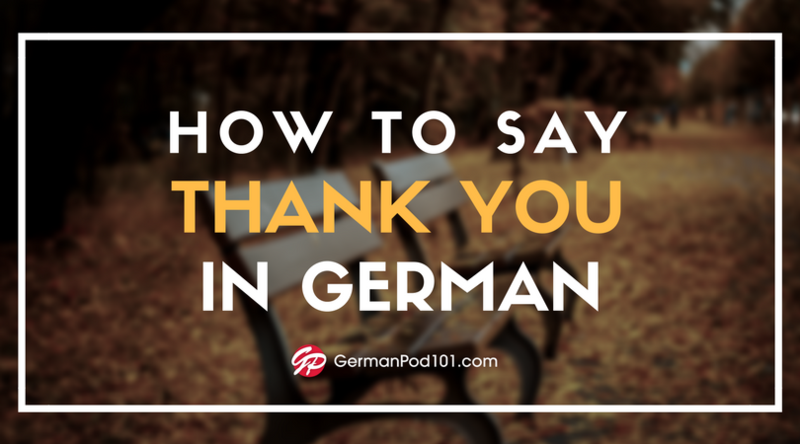 We’re grateful to have listeners just like you, and we’re eagerly waiting for the upcoming year to learn German together! 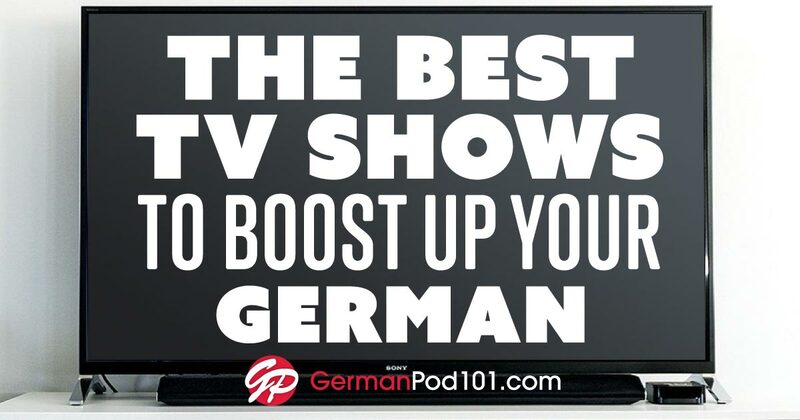 And when the New Year comes around, be sure to make a resolution to study German with GermanPod101.com!